Your little one�s go-to on game day! 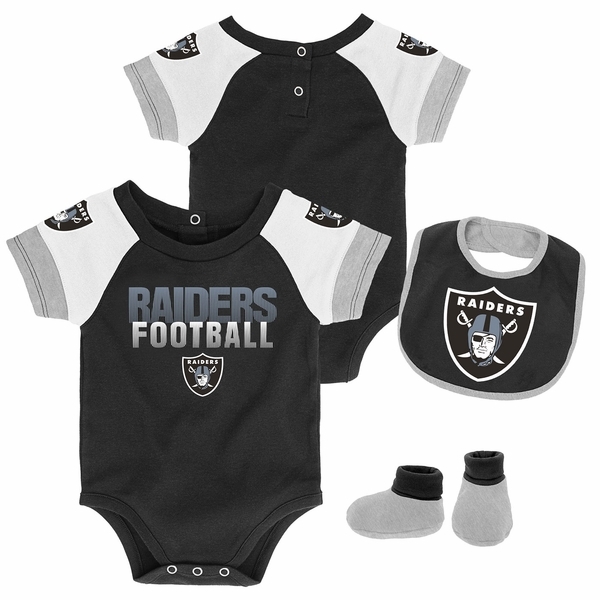 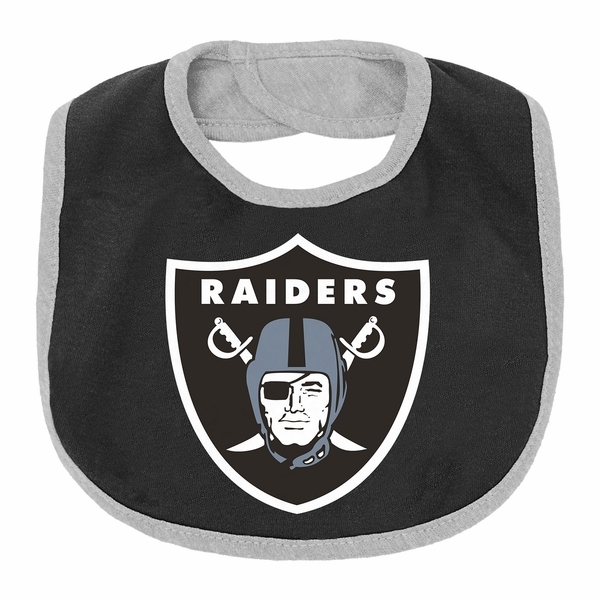 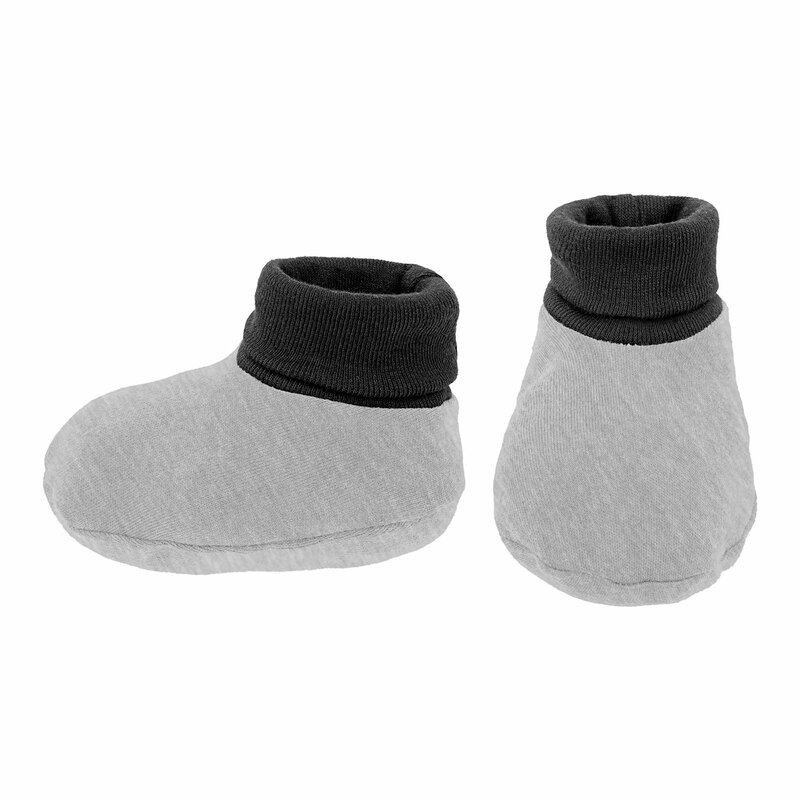 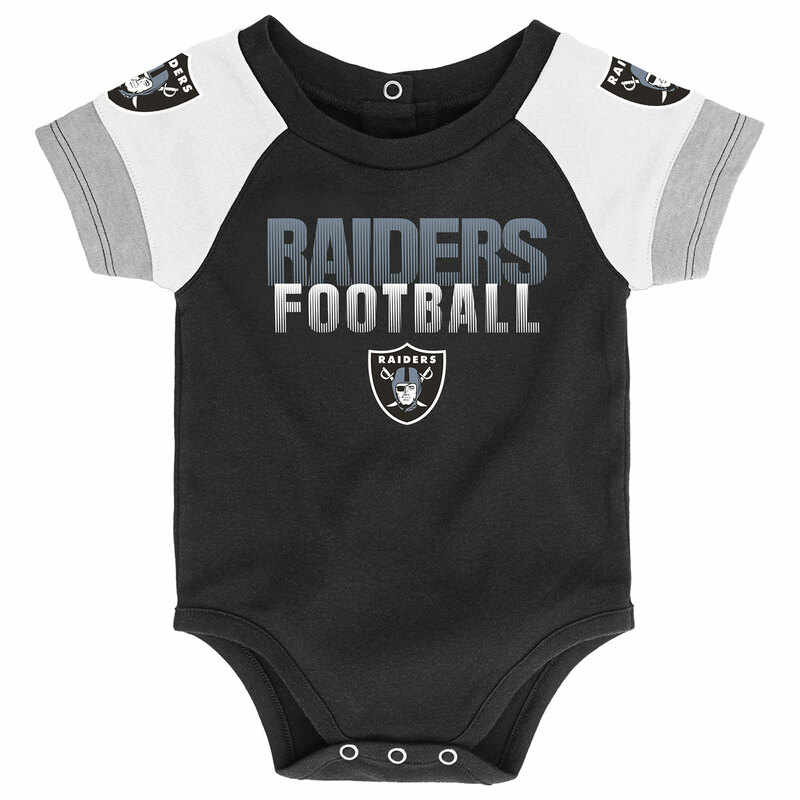 The Raiders Infant 50 Yard Dash 3 Piece Set includes one jumpsuit with screen printed Raiders� graphics, a bib featuring the Raiders� shield logo and a pair of team colored booties. 100% cotton.